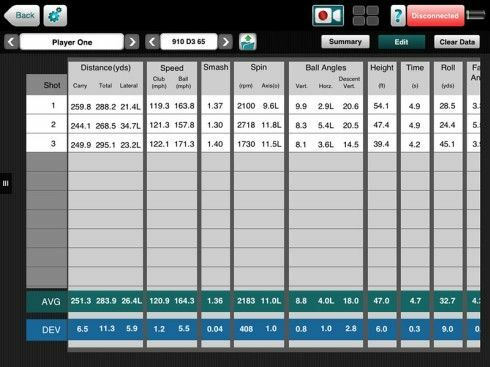 A comprehensive teaching, fitting, and training app with 3D views of ball flight and club data. Now available with X3 on the VX App. Limited version available with X-Series units. 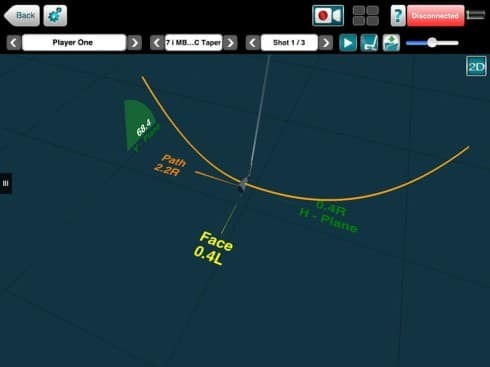 The VX app provides users with an all-inclusive 3D swing analysis complete with trajectories, shot groupings, and more. 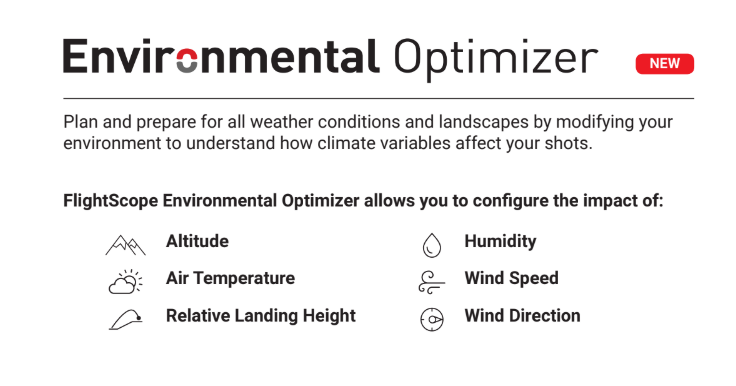 Track your ball flight from launch till landing for the most accurate carry distances. 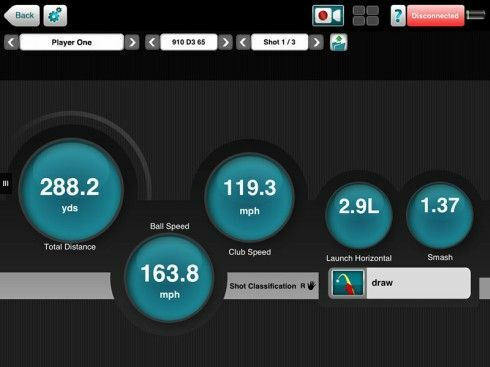 Analyze your swing with real-time measured swing plane and club data at impact. 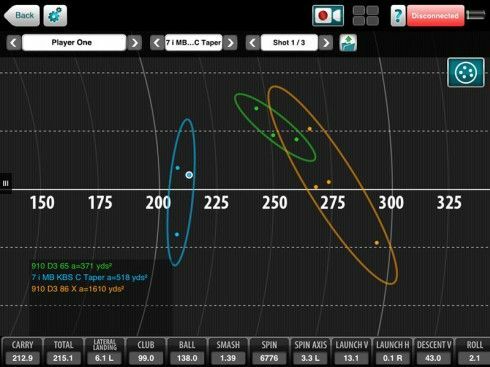 Compare shot dispersions of different clubs on one easy to read screen. View your club impact parameters in full 3-D animation. View all shot data or summaries with averages and deviations (for 21 parameters) in table format. A fully customizable dashboard that allows you to view selected data points that you want to focus on. Both Horizontal and Vertical trajectories can be displayed for every club in your bag. 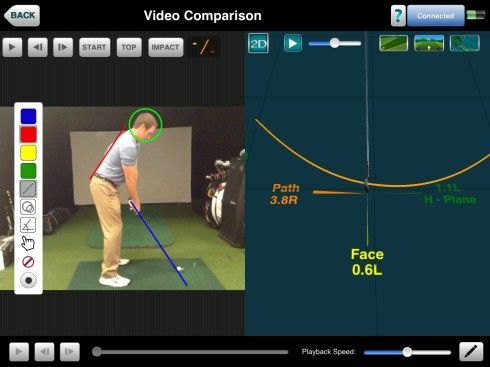 Split screen video analysis with ball trajectory or club data. 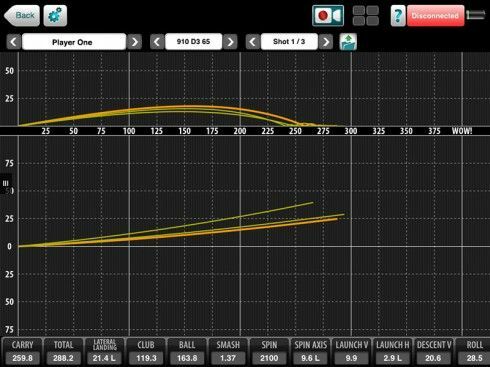 Analyzing your swing has never been easier with the integrated drawing tools and tempo calculator. Shot comparison and distance gapping has never been easier with the VX shot table. 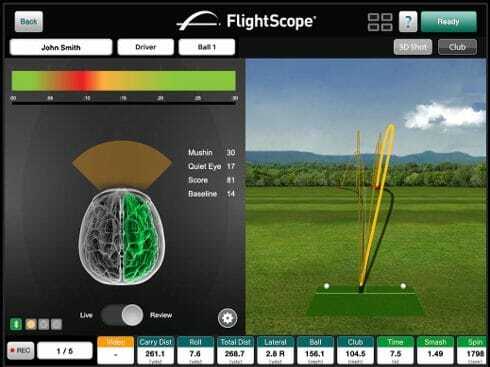 View what cameras cannot see with the innovative 3D swing analysis feature. Compare multiple shots and players side by side or overlaid.